Haryana is one of the wealthiest states of India and has the third highest per capita income in the country at Rs. 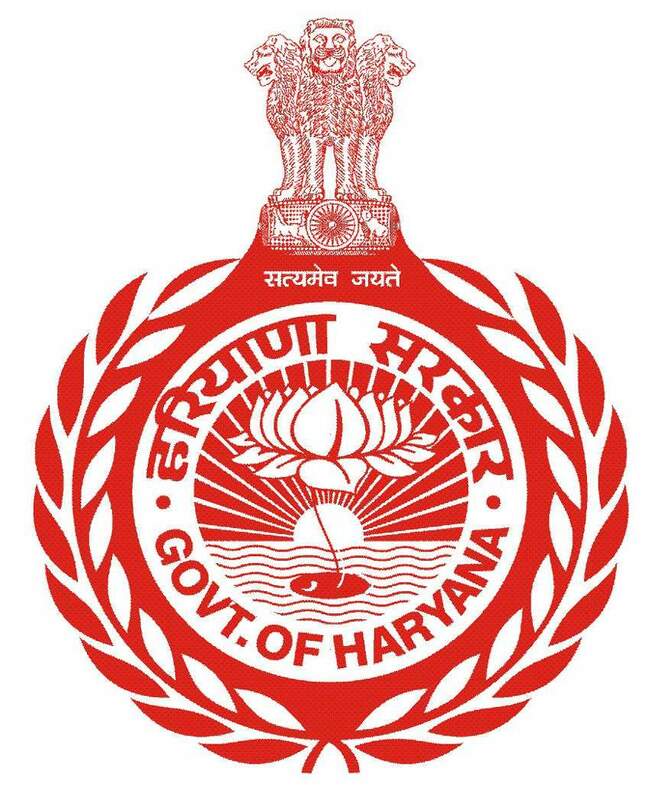 67,891,including the largest number of rural crorepatis in India.Haryana is also one of the most economically developed regions in South Asia and its agricultural and manufacturing industry has experienced sustained growth since 1970s.Haryana is India’s largest manufacturer of passenger cars, two-wheeler. The state is one of the most economically developed regions in South Asia, and its agricultural and manufacturing industries have experienced sustained growth since the 1970s. Since 2000, the state has emerged as the largest recipient of investment per capita in India.The city of Chandigarh is its capital while the National Capital Region city of Faridabad is the most populous city of the state and the city of Gurugram is financial hub of NCR with major Fortune 500 companies located in it.